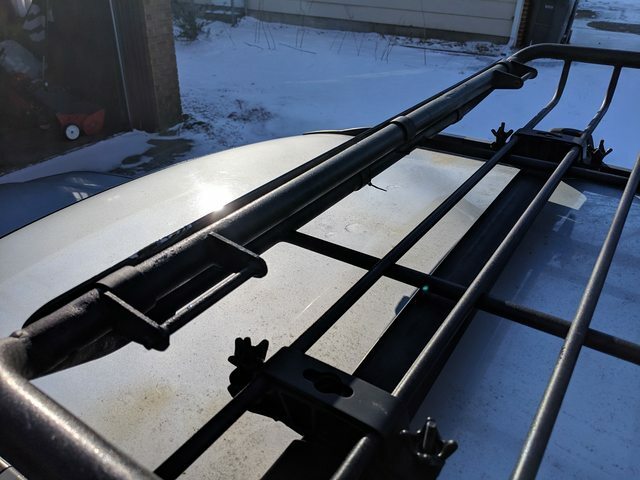 Version 1 Kuat Vagabond 2 bike Cargo Rack. Brand new rail hardware this past fall. Has two QR fork mounts for carrying bikes, also works with fork adapters (my bike is a 20mm axle). Rack stores in two parts. I stripped it down this past fall because i noticed a couple spots of bubbled paint and wanted to verify that it wasn't rusted out underneath. Other than some minor surface rust it was all good. I ground it all down, treated with rust preventer, base coat of self etching primer, and two coats of spray on bed liner for the final finish. The fairing has a chip in it and is zip tied in a couple spots as the hardware had rusted and i couldn't remove it without stripping it. It stays on fine and won't go anywhere. 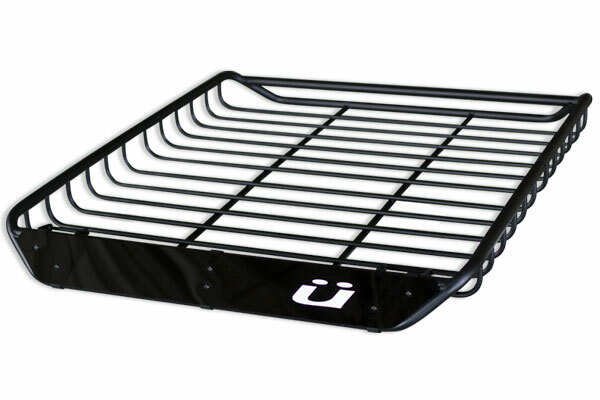 This was a great rack for my wife and I, works awesome for bikes, kayaks, and camping gear. I didn't notice any wind noise but to be fair my car was fairly noisy so it would have been hard to notice. 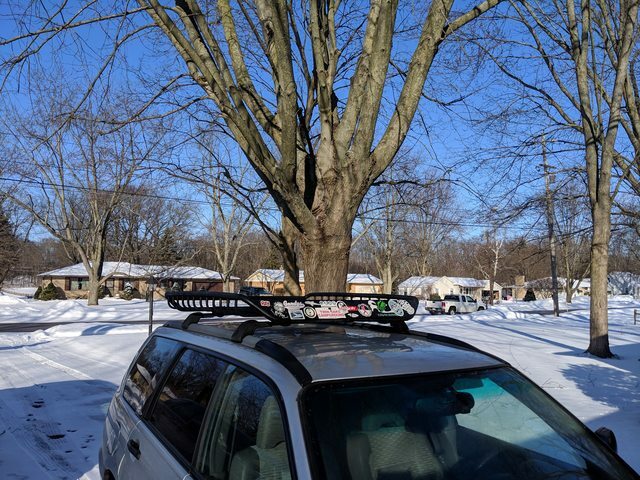 Asking $100, may be interested in trades for bike stuff (winter biking boots, fat bike stuff, medium clothes, 26" stuff) Located in Jenison. 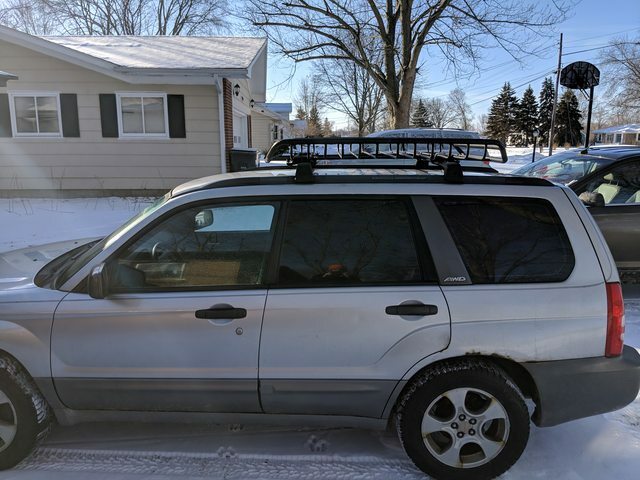 Subaru Forester XS is also for sale for $2000. 191k, automatic, heated seats, brand new winter tires.